Venezuela’s leader – Nicolas Maduro – has hailed the nation’s armed forces for loyalty and defeat of the US-led coup. Speaking outside the presidential palace, the Venezuelan leader lashed out at the opposition, saying that Juan Guaido, who proclaimed himself president, was a puppet of the United States. 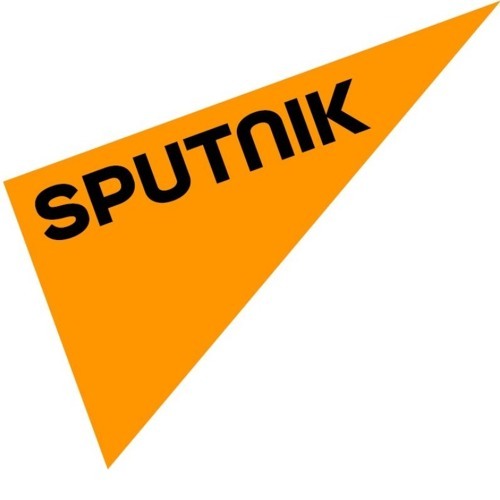 Radio Sputnik discussed this with Alfred de Zayas , former UN rapporteur to Venezuela and professor of law.